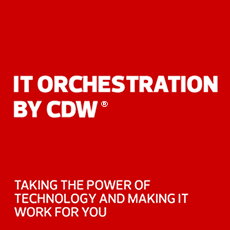 Epson and CDW•G are helping millions of organizations exceed their vision. Epson, a worldwide leader in imaging technologies, delivers cutting-edge, reliable and cost-effective solutions for enterprise, education and hospitality. Enhance learning in your classroom with Epson BrightLink projectors. Watch the following videos to learn how to incorporate these projectors with GSuite and SMART. View each video to qualify for special deal registration pricing.